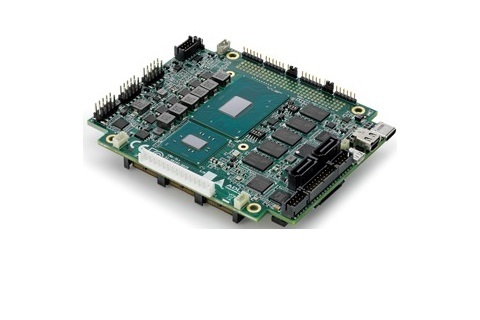 The CMx-SLx is a PCI/104-Express Type 1 Single Board Computer (SBC) featuring the 64-bit 6th Gen. Intel® Core™ i3 processor (formerly "Skylake-H"), supported by the Intel® CM236 Chipset. 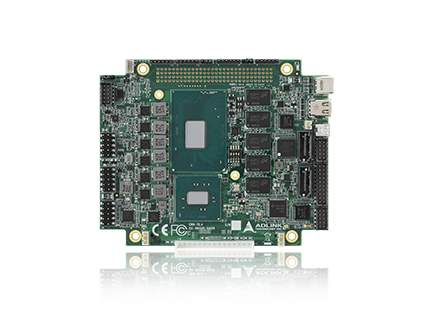 The CMx-SLx is specifically designed for customers who need high-level processing and graphics performance in a long product life solution. The CMx-SLx Intel processor supports Intel Hyper-Threading Technology (i3-6102E = 2 cores, 4 threads) and 8/16 GB of soldered ECC DDR4 memory at 1866/2133 to achieve optimum overall performance.